Man, I Wish I Lived in a Disney Movie! 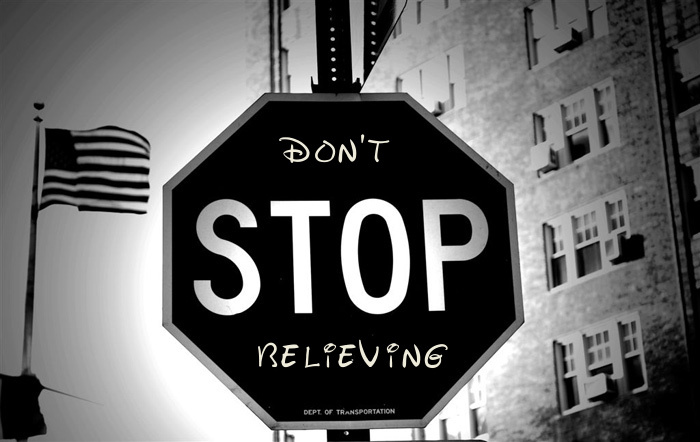 “Don’t stop believing”, “True love conquers all”, “Don’t judge a book by its cover”. These are all sayings that everyone has heard a million times throughout their life. Even though these are good, wholesome quotes. Does it ever get annoying to you? Because it does for me. I am nineteen years old and people are still telling me this stuff, ALL THE TIME. After a while, I started to wonder where we get these ideas? Well I could answer that in one word… Disney. 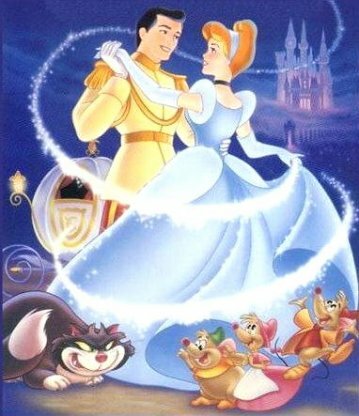 All of the classic Disney movies are famous for having themes/lessons that are supposed to teach you something special. Movies like Beauty and the Beast and Pocahontas have the theme of “you should look at a person for what is on the inside not what they look like”. All of these traditional themes are things that children should learn at a early age, because they are actually really important and we need more people following these lessons in our society today. It is 2011 and the world is the furthest thing from a Disney movie. Our world today is doing the opposite of what Disney taught us. All people are doing are judging others, which results to people killing themselves last year. They took their lives away due to the fact that people were making fun of who they are. Here is a news report about one girl being harasshed by bullies. If we lived in a Disney movie, then people would accept each other based off their character. Why can't this always happen? However, Disney is also known for their stereotypes that they show in their movies. For example, good vs. evil and specifics of gender roles. I can really relate to this, because I truly believe that everything will have a happy ending. And I think that entirely based off of Disney movies. It has definitely been a very hard thing to overcome but I have started to realize that not everything ends happy; life is not a Disney movie. Some things just do not work out the way you want it to. 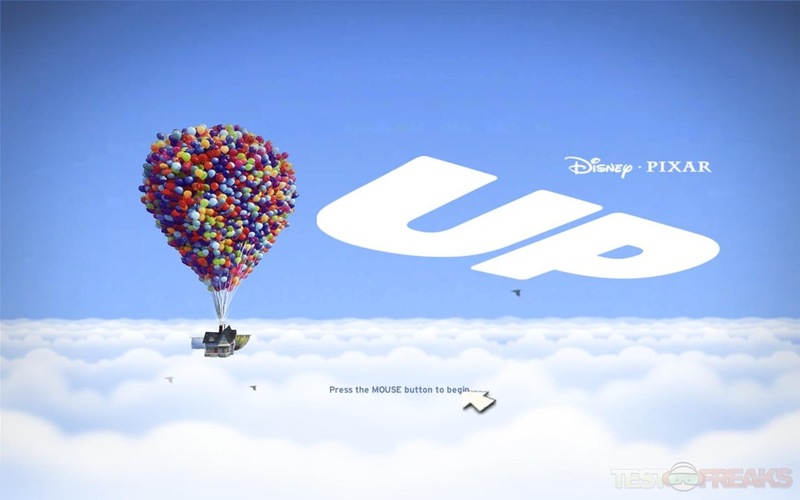 Where actually the Pixar movie “Up”, it does a good job at showing how sometimes things do not always end the way people want it to. In this clip, it shows the marriage between Ellie and Carl, and all their obstacles that they had to overcome and the strains that life throws at you when you least expect them. The first time I watched this scene I was when I was babysitting and I almost started crying. This is because I understood and comprehended what was going on, why he was so upset. However the little girl I was babysitting said to me, “What is going on? Why are you so sad?” She could tell it was something sad by the way I reacted and the music in the scene but she did not fully understand what was going on. But she loved all the other scenes. Disney has perfected the way they can connect to kids and adults. They make it enjoyable for all ages, because Disney knows that parents are going to watch the movie with their children. All in all, The Disney Company has taught me and my generation a lot of valuable lessons and culturally themes with films like Mulan, Pocahontas and Aladdin. If I made a pro/con list of if Disney is a positive influence or not, there would definitely be more pros on my list! SAMHSA is “making moves” on Social Networking Sites! “Facebook, Facebook, I need it!” This is probably what every teenager is thinking after a long day of work or school without the internet. Social networking sites are very addicting, which is why I believe that these sites have impacted our lives in so many ways. Everyone goes on these sites for hours at a time and by doing this we have changed our generation’s communication skills and how we interact with our peers. 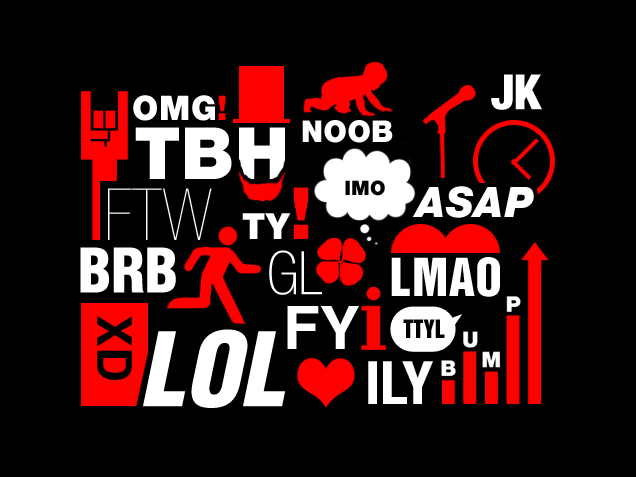 Due to all the abbreviations like lol (laughing out loud) and brb (be right back). Our generation does all its “talking” online; so when we get out in public in the real world, it is hard for us to be vocal and outspoken about our thoughts and beliefs. Social networking sites have also impacted the classroom; our grammar skills have decreased and how you talk to authority. People are not as formal as they should be to teachers/adults because of the way they talk online. The way you talk online and to authority are definitely two different lanuages. And college students; what distracts you the most from school work? That’s right; the answer is most likely: Facebook. This is because instead of doing homework or studying for a test, students are “Facebook creeping” or looking up funny videos on YouTube. “Extra! Extra! Read all about it!” this is what children would yell on the street corner in the 1880’s. This was a strategy newspapers companies used, to get their word out about their product. Thankfully, the technology has improved since then, and now companies do not need to do this. Instead they use advertisements on social networking sites. Since so many people have a Facebook or a Twitter account, it makes it a lot easier to get the companies’ message across to buy their product or to go to their event. This strategy is very effective because so many people acknowledge the advertisement and then buy the product. 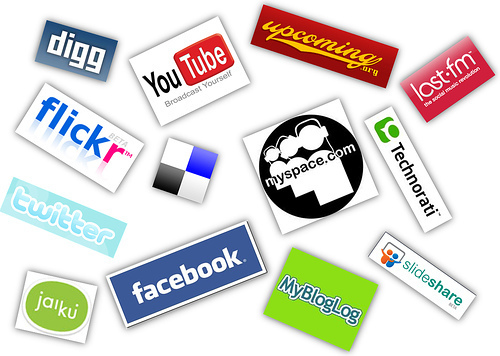 The use of social networking sites is increasing every day. What else is increasing? That would be, the percentage of people abusing alcohol and drugs. Well, SAMHSA (Substance Abuse and Mental Health Services Administration) has tried to solve this problem, by making help available on social networking sites. That’s right on the same sites, that you can see what your best friends are doing, creep on your frienemies’ pictures and watch funny videos; you can also learn about substance abuse and ways to prevent it from happening to you. Want to learn about substance abuse and behavior health? SAMHSA has made it possible! People who are connected on the social network sites; Facebook, YouTube, Twitter and Flickr can communicate about drugs and behavior health. They are hoping that this program will “increase and improve communications with the behavioral health field, public and nonprofit organizations, the recovery community, and other audiences and individuals concerned with substance abuse and mental health issues.” Just like many other companies, SAMHSA has found a way to promote their thoughts and have given people a way to get better, using the social networking sites. I am a “Say No to Drugs” kind of girl. And I think that everyone else should follow this saying as well. However, I am realistic and I know that people use drugs. These people need to be educated about the effects on substance abuse and the stories of others that have gone through relatable problems. And SAMHSA is making it more available to those people who need help. They are doing this by giving them new ways to get information, how to prevent the addiction and the treatment that can help. The coolest thing about making this stuff available on social networking sites is that people cna talk with one another about their stories, and how they overcame the problem. It is very inspirational and gets people’s hopes up that one day they too can get past abusing drugs.